This week we have a couple of Oculus games announced along with a Remastered game that will be coming to the Xbox One. Also, a Gears of War movie is officially in the works. 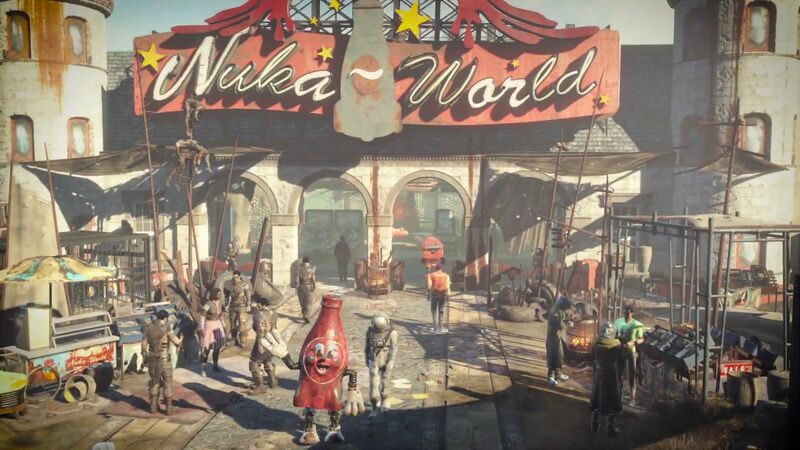 Mod Support will come for Fallout 4 (PlayStation 4). Best of all Destiny’s Wrath of the Machine Heroic Mode Raid has a date, so read along to find out what else is going on in the gaming industry. This week many games that came out a while back ago will be coming to Current Generation Consoles like Marvel Ultimate Alliance 1 and 2, Sonic Mania. Fallout 4 and Lego Star Wars have new DLC’s out this week and much more news. To see what’s going on with the gaming Industry read it right here. This week we found out that a New Star Wars game is in Development, Rainbow Six is getting another expansion, Fallout 4’s Final DLC gets a release date and some information on Halo 5’s Memories of Reach REQ packs. So keep reading and see what’s going on with the Gaming Industry.